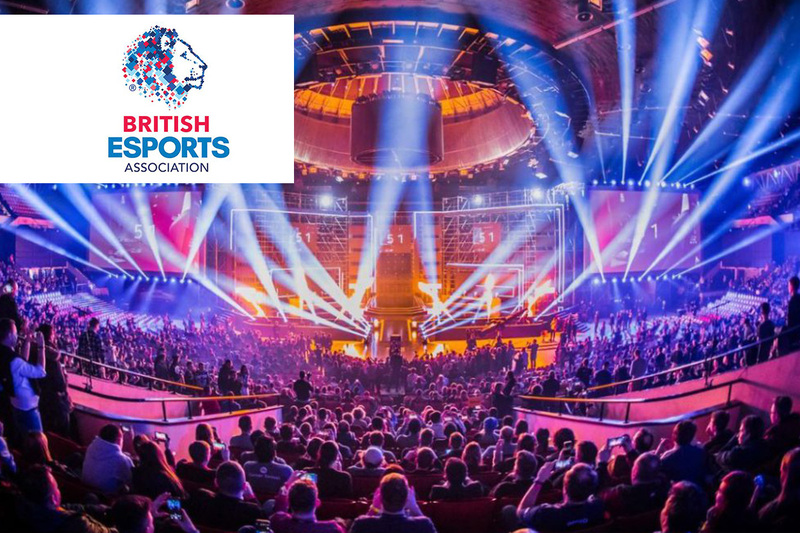 The British Esports Association, the not-for-profit body set up to promote grassroots esports in the UK, has announced several industry members have taken up voluntary positions at the organisation. 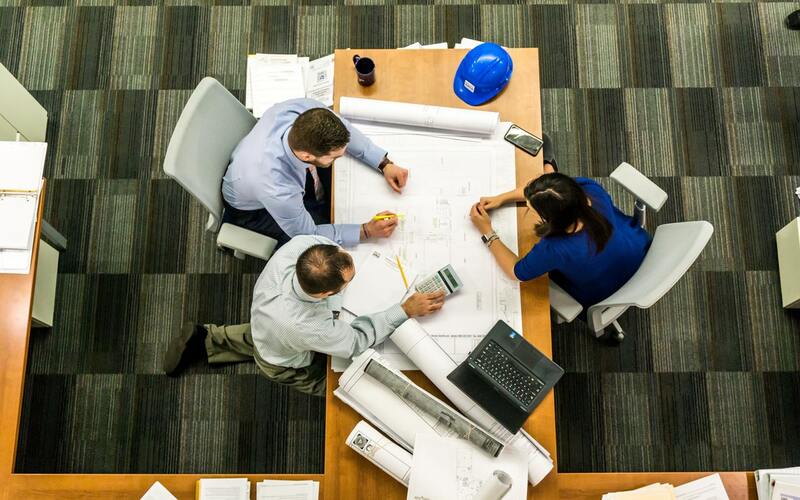 There are three new additions to the Advisory Board, which meets quarterly and discusses areas of developments and focus for the Association. The new members are Mary Antieul, Darren “Slammer” Newnham and David Yarnton, who come with years of experience in the UK games industry. Mary oversees esports strategy, operations and partnerships at GAME across the Belong arenas and Insomnia Gaming Festival; Darren Newnham is a business development professional who heads up Nexus, which brings teams, organisations, brands and players together; David Yarnton has been involved in the games industry for more than 30 years, having held senior positions at Gfinity, Nintendo and more, and is currently involved with esports platform and consultancy Edge Esports. The new Advisory Board members replace esports host and Code Red Esports MD Paul “Redeye” Chaloner, PC Gamer deputy editor Philippa Warr and Twitch’s EMEA senior director of partnerships Chris Mead, who have stepped back from the board over the past year. The British Esports Association thanks them for their valuable contribution. The other Advisory Board members include Ceirnan “Excoundrel” Lowe, Heather “Naysayerz” Dower, Michael “Odee” O’Dell, Craig “Wizzo” Fletcher, Ryan Hart, Andrew Nixon, Josh Williams, Carleigh Morgan and Mark “Garvey” Candella. 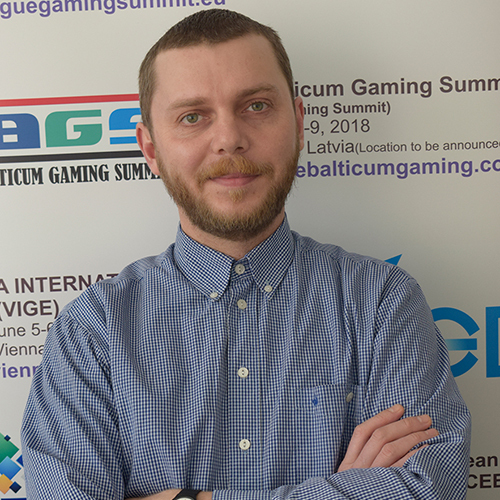 David Yarnton said: “In the last few years esports has seen a rapid growth in its popularity and created huge amounts of interest amongst the wider community. There are many people who are looking to learn more about esports and understand the benefits it offers, such as helping to develop teamwork and create communities. 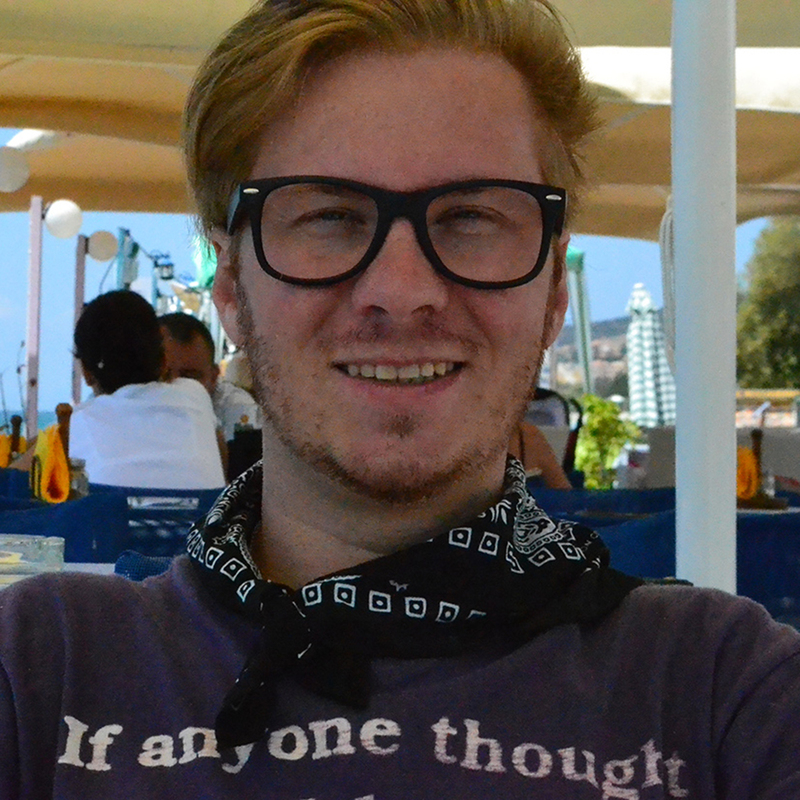 Elsewhere, the British Esports Association has made additions to its team of voluntary game advisers, who provide input and expertise to help the Association understand each game’s developments and its community effectively. 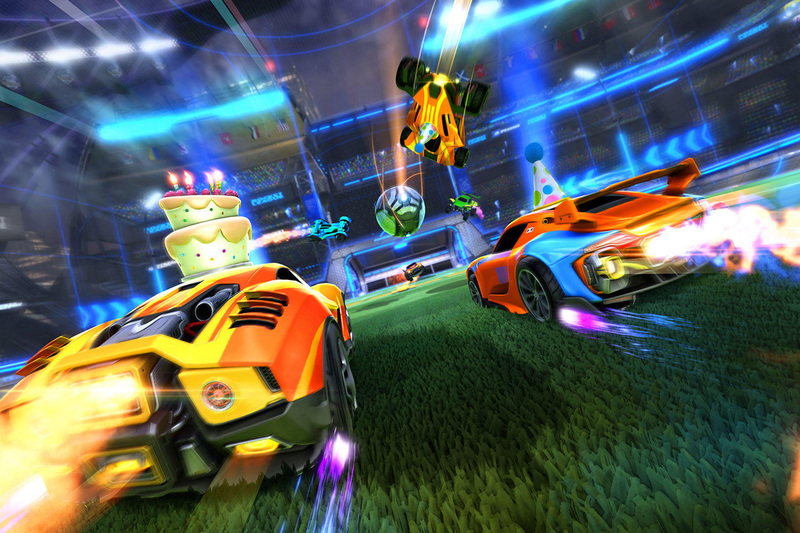 Renault Sport Team Vitality’s Rocket League team manager Mike “Gregan” Ellis has become British Esports’ Rocket League adviser, while Barrage Esports player James “Governor” Gove has become a League of Legends adviser. In addition, the first British Esports Championships for schools and colleges got underway earlier this month, and a team of volunteer admins are working with British Esports student esports coordinator Natacha Jones and epicLAN to manage the tournament platform and student teams taking part. The admins are James “Governor” Gove (League of Legends), Alice Leaman (Overwatch) and Douglas “Riddle” Packham (Rocket League). British Esports chair Andy Payne OBE commented: “We’re delighted to announce our new Advisory Board members and other volunteers to the Association. Please join us in welcoming them. 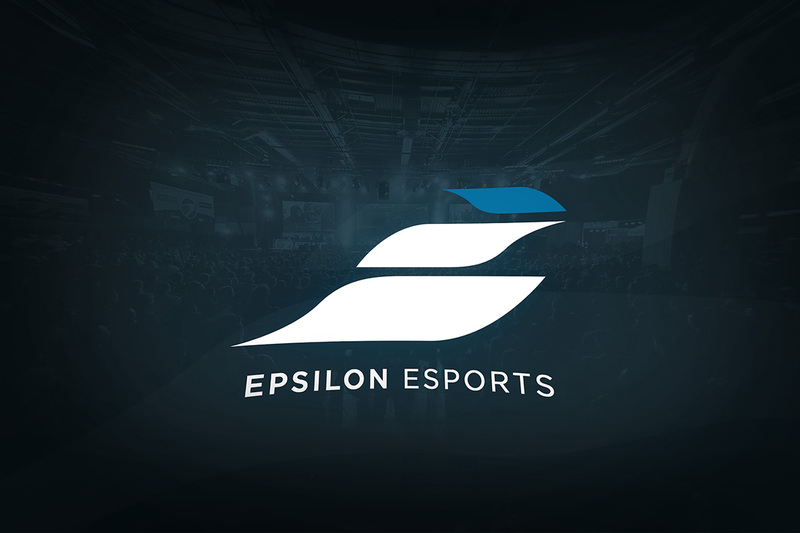 As a national body, its aims are to foster future British talent, increase the awareness of esports and provide expertise and advice. It’s focused on the grassroots level of esports and runs Championships in schools and colleges. The Association hopes to help educate the masses – including parents, teachers, media and government – around what esports is and its benefits. Its three goals are to Promote, Improve and Inspire.